The side effects associated with buprenorphine are similar to those caused by other opioid medications. Most of these side effects are likely to be more pronounced at the beginning of treatment — during the two weeks of treatment. 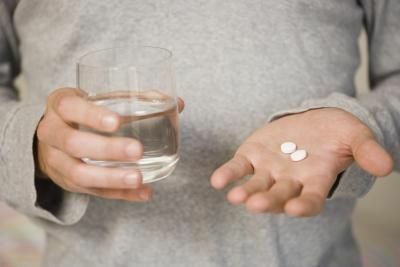 The most frequently reported side effects include drowsiness and light-headedness, headache, nausea and vomiting, dry mouth, weakness, and constipation. Most patients build tolerance to these side effects as the treatment goes on and the dose is adjusted by the physician. The physician can also investigate and prescribe other medications to alleviate these side effects, if they tend to persist. Suboxone may cause opioid withdrawal symptoms. This is likely at the start of treatment if there are any other opioids present in the body from recent use. A very serious allergic reaction to this drug is rare. Symptoms of a serious allergic reaction, include: rash, itching/swelling (especially of the face/tongue/throat), severe dizziness, trouble breathing. This is not a complete list of possible side effects. Please consult a pharmacist for a complete list of Suboxone's side effects. If you notice other effects not listed above, contact your doctor or pharmacist.